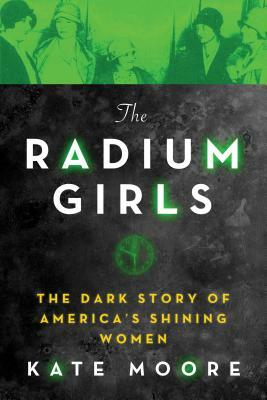 This heart wrenching account of the young girls who painted and ingested radium in the watch factories during WWI you will not want to put down! Follow dozens of women through the process of hiring, training, and eventually becoming ill or dying from their work. But it’s not all bad! In the end the women and their families do obtain justice! Not for the faint of heart, but is accessibly written for novice to professional history buffs! I read it for a school project!